In five minutes or less, keep track of the most important news of the week, curated just for you. We present to you hand – picked news on latest industry perspectives and some general updates. Read on! Recently, there is a new mobile experience on Google Hotel Ads. The tested mobile interface on Google had a refreshed hotel listing page, a cleaner call out for pricing, an updated color scheme, and a clear designation when a hotel has a competitive price. Metasearch sites account for over 45% of global unique visitors in travel, according to PACE Dimensions’ analysis of SimilarWeb data for the top 10,000 travel websites. This is greater than the proportion of unique visitors for OTAs, both globally and in the US. 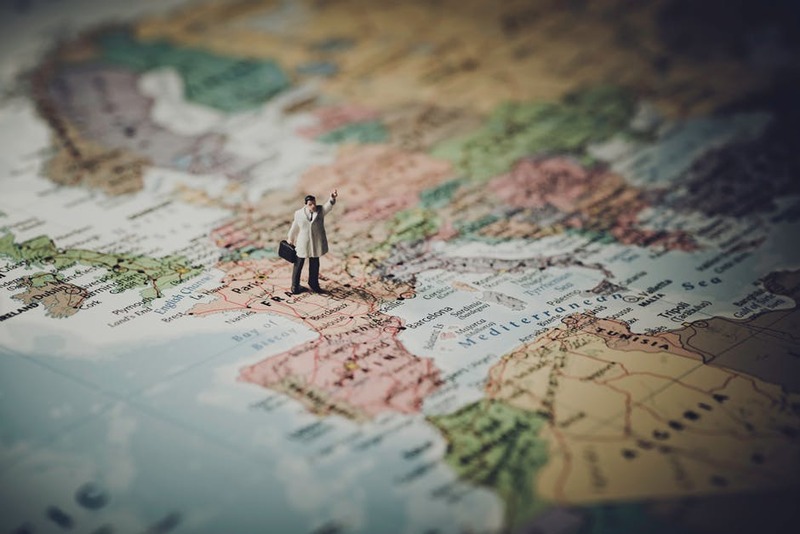 The big four, namely Spain, Italy, France and United Kingdom occupy the largest share of the travel pie in Europe, topping the list with 4 out of 6 travellers visiting Europe. 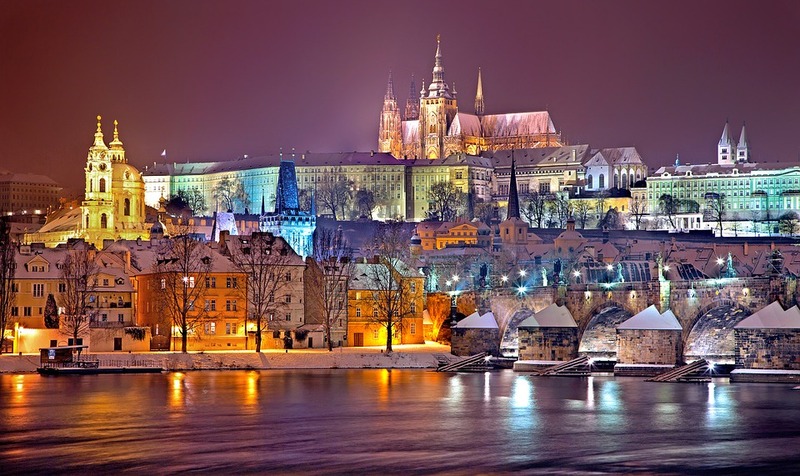 The travel optimism for the region, which has shown a record 29% growth in long-haul trips by EU residents, has led to a good increase in occupancy and revenue per available room (RevPAR) in 2017. According to the data from STR, a global data benchmarking company that maintains the world’s largest global hotel performance sample, the world has 184,299 hotels comprising 16,966,280 rooms. Expedia, Inc. is now Expedia Group: The world’s travel platform, bringing the world within reach. HospitalityUnited.Club, a consortium of travel technology companies, has published an infographic titled ‘European Travel Trends’ as a follow-on to their successful Cocktails & Conversations party in Berlin, that was co-located with ITB. The infographic highlights key travel metrics and indicators in the continent. 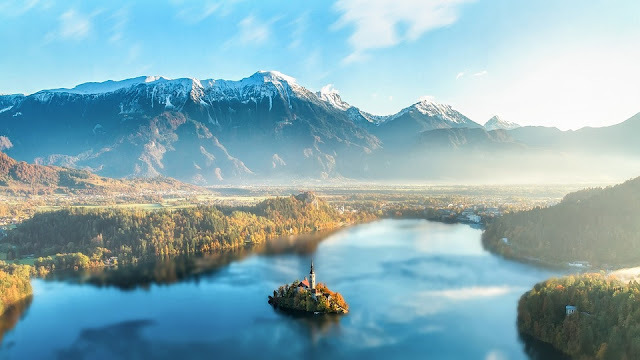 A year after Brexit and political turmoil, Europe is by far the world’s top travel destination with Spain retaining its position as the most visited country. Data in the infographic shows that the travel planning lead time in European countries varies, with average being 73 days. Interestingly, over two-third of travel searches made by European residents are for solo travel. The statistics highlighted in the infographic provide some key indicators for hotels to take note of and plan their pricing, marketing and distribution strategies accordingly. Agoda, Sojern, RateTiger and LiveOS are the key contributors for this infographic while some statistics have been included from publicly available reports. Airbnb has been trying to add more hotels and bed-and-breakfasts onto its platform for some time, but now the company made its entreaties to those hospitality providers all the more public and transparent. Up until recently “mobile” really meant either mobile apps, found in places like the App Store, or mobile web, accessible via URLs. What we see now is that travelers are increasingly turning to the app experience, rather than mobile web, to search and book flights and accommodation. Advertising hotels through email have always been a tricky proposition. With Google’s dynamic emails, that limitation could be lifted and may create new marketing channels. HospitalityUnited.Club, a consortium of travel technology companies hosted an exclusive party in Berlin on 7 March, 2018. The high energy event, sponsored by Agoda, Amadeus, Fornova, InnoVel, LiveOS, Newhotel Software, Roiback, RateTiger and Sojern brought together peers from the hospitality industry at Funkturm Restaurant located in the historic Radio Tower in the German capital. HospitalityUnited.Club brings together hotels and technology providers in an informal setting to exchange ideas and knowledge while having a good time. Conceptualized by eRevMax, the consortium has been hosting a series of networking events called ‘Cocktails & Conversations’, offering an interactive platform for collaboration opportunities. “This is turning into one of the most happening parties within the hospitality industry providing space for the attendees to build relationships and experience the benefit of collaborating with each other,” said Reuel Ghosh, Group CEO, eRevMax. “This was a really good, intimate forum to meet industry peers in a fun setting. Catching up with new contacts over drinks is a great way to build a strong relationship and always gives you something to relate and talk about in the future. I was blown away by the quality of the event and how efficiently it was organized,” said David Ezquerro, Global Partnership Manager, Roiback. DirectWithHotels announced its partnership with LiveOSto provide Fornova Distribution Intelligence and RateTiger Channel Management services to its hotel clients. LiveOS, the #1 Hospitality Operating System developed by connectivity expert eRevMax, enables seamless integration of technology and data, offering hotels the power of action oriented real-time data analytics. Through this partnership, hotels using DirectWithHotels booking technology will be able to leverage advanced distribution intelligence from Fornova and implement key revenue and distribution strategies across all demand partners via RateTiger channel manager, directly from the LiveOS platform. The collaboration provides an opportunity for hotels to improve their daily workflow process by utilizing a centralized platform for managing multiple systems. “We are excited to be able to offer a customised LiveOS platform to our partner hotels. It gives us the flexibility to choose technology partners that can help our hotels improve daily operations and maximize gross profit. The Fornova Distribution Intelligence is a key piece in managing the cost of distribution, while RateTiger takes care of the time-critical distribution component. Making these solutions available as part of a single unified view within LiveOS – is a great example of how modern technology should work in the interest of improving gross profit for the hotel owner. This will make our hotel partner’s life simpler, providing all the information they need in one place for appropriate action quickly,” said Emiliano Zulberti, Founder and CEO, DirectWithHotels. “We are pleased to welcome DirectWithHotels and their partner hotels to the Fornova community of hotels. Understanding how the hotels’ inventory is seen by guests online is the first step in identifying opportunities to reduce distribution costs and boost profit. Integrating Fornova Distribution Intelligence platform with LiveOS was designed to make it easy for hotels to access and operate all the systems and data they need in a seamless way. We are excited to be leading the way, in partnership with LiveOS, in creating such simple and seamless technology experience for the hospitality industry,” said Dori Stein, CEO, Fornova. “The collaboration between DirectWithHotels, Fornova and RateTiger complements our motto to keep hoteliers’ life simple. The LiveOS platform is the first to bring together all the tools that hoteliers need to make smart technology decisions, regardless of brand affiliation or the size of the property. We want to set the bar for how technology should seamlessly integrate to offer hotels a splendid experience while minimizing cost and effort spent on daily operations and improving bottom line revenue,” said Gerard Carrie, COO, LiveOS. 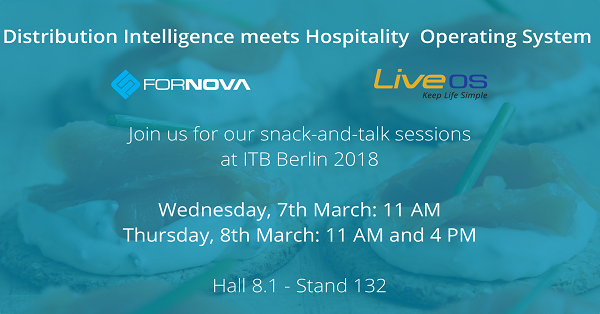 Fornova and eRevMax will jointly present snack-and-talk sessions at ITB Berlin 2018. Join in for one of the sessions to know more – Hall 8.1 – Stand 132. We have joined forces with Live OS at ITB Berlin next week to host a series of snack-and-talk sessions to explore how we are bringing 360 degrees distribution solutions to hotels. Through our recent partnership with LiveOS, Fornova Distribution Intelligence is now available directly within the LiveOS platform. Through LiveOS, you can seamlessly access all your data and systems through a single, personalised platform. The unified dashboard will help you proactively spot key trends and opportunities through simple calls to action, which now includes Fornova Distribution Intelligence. Join us to hear how we can help you increase your net RevPAR by enhancing your distribution management practices to reduce your cost of guest acquisition. And how we are working with LiveOS to bring these insights directly into one platform, through seamless technology integration.